All The Comforts Of Home Away From Home. We have bright, private, fully furnished and tastefully appointed two bedroom suites in Saskatoon available at an all-inclusive rate of $2,000 per month. SuiteSpots hospitality offers stylish, spacious suites in Saskatoon. 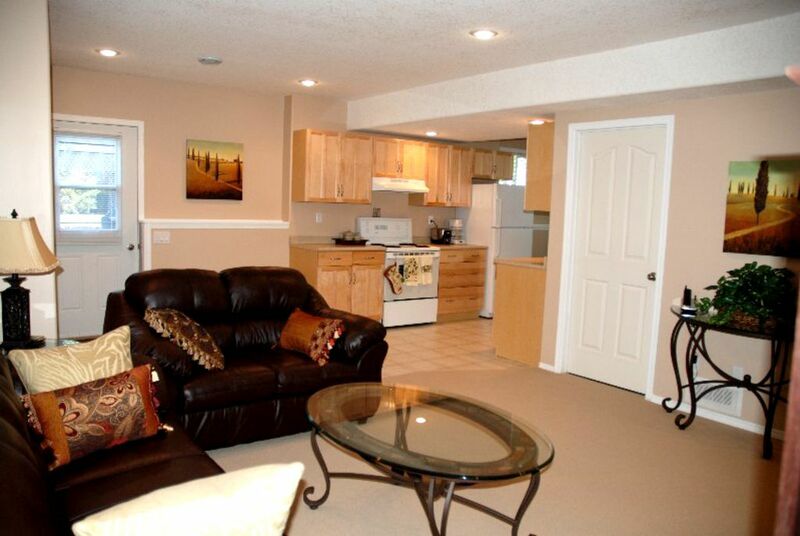 Our private suites are fully furnished and equipped with all the conveniences of home. SuiteSpots is ideal for short-term rental or as an alternative to conventional hotels. Located in Saskatoon's north end in the quiet Silverwood Heights area and just two blocks from Meewasin Trail along the Saskatchewan River, SuiteSpots is easily accessible to downtown, shopping malls, grocery stores, convenience and drug stores, restaurants and entertainment. We look forward to making your stay with us a most pleasant and comfortable experience. Please note, we require a minimum of one month stay.